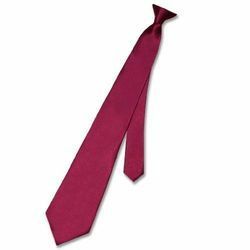 Pioneers in the industry, we offer steel clip tie, school clip on ties, clip-on necktie, woven clip - on tie and clip on tie from India. We are offering Steel Clip Tie to our clients. 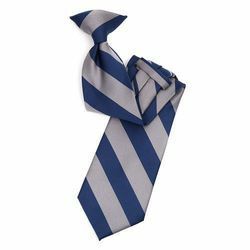 We are offering Clip On Ties to our clients. 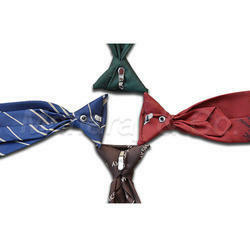 We are offering Clip-on Necktie to our clients. 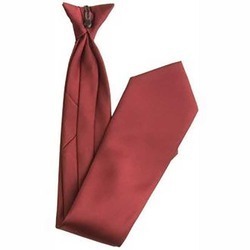 We are offering Woven Clip-on tie to our clients. 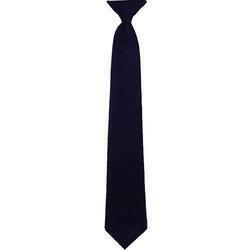 We are offering Clip On Tie to our clients.